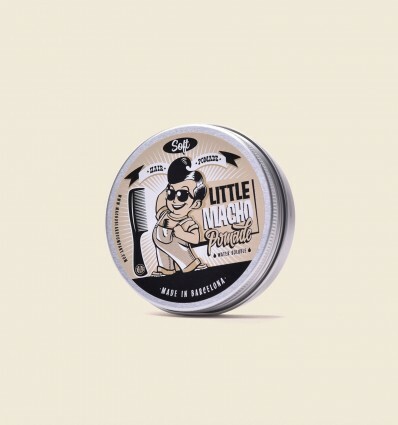 Big Macho Hair Pomade is a light water-based hair gel that will softly hold your hairstyle without weighing it down. Put a little pomade into your palm and rub your hands. Apply it into the hair and style it. Use a comb for better results.